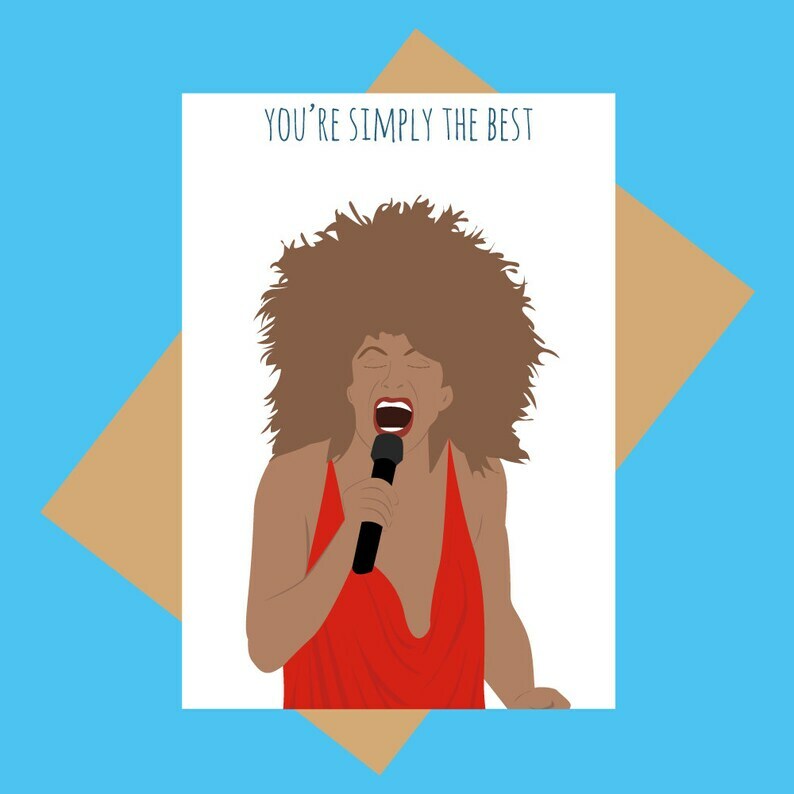 Original design digital print inspired by Tina Turner, using a Macbook Pro and Adobe illustrator. Looks even better than the pictures. Great quality too!